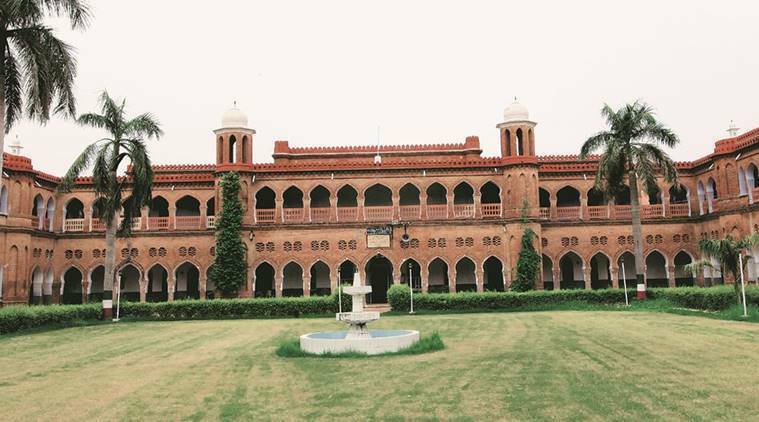 MILLIONS of AMU students and alumni around the world sing the university tarana every year. It brings back so many Aligarh memories to me and countless others. The tarana itself is a fine piece of Urdu poetry and the story behind it is an interesting one.